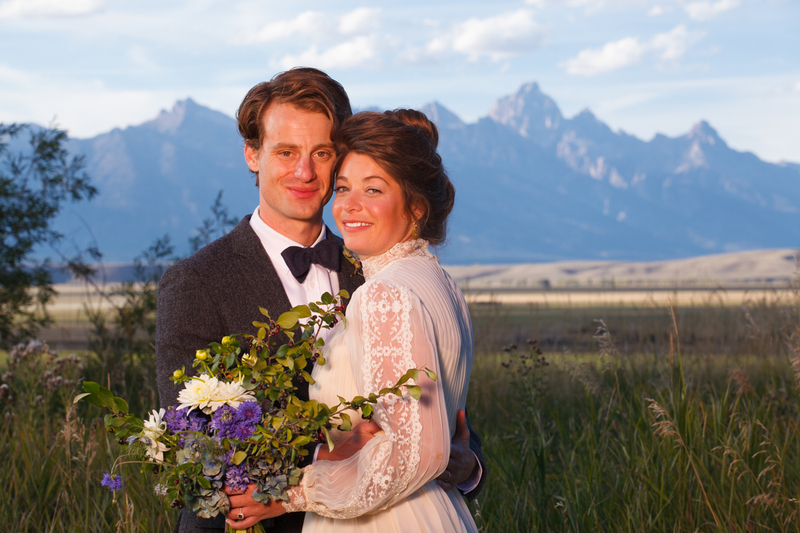 License: Are you getting married in Jackson Hole? Congratulations! You’ve chosen one of the most beautiful settings in the world. Please note that your marriage license must be issued in the State of Wyoming. There is no waiting period, but both parties need to be present to sign the license. You may get your license in any Wyoming county, but be sure to bring it with you. To get your license in Jackson Hole, please visit the Teton County Administrative Building located at 220 South Willow Street. The office is open from 8:00am-5:00pm, Monday through Friday and is closed legal holidays. A marriage license costs $25.00. For more information, please call 307.733.4430. Age: To be married in the State of Wyoming, the parties must be 18 years of age or older. If either member of the couple is under 18 years of age, but between the ages of 16 and 18, the couple must have a notarized consent form signed by a parent/legal guardian with them when applying for the marriage license. If either member of the couple is under 16, the license may be obtained only with the court order of a Wyoming District Judge. Please note that two witnesses are required at the marriage ceremony. A marriage ceremony may be performed by a district judge, county judge, federal judge, court commissioner, Justice of the Peace, or by any licensed or ordained minister or bishop. You may call the Teton County Clerk’s office at 307.733.7733 for a complete list of people who will perform marriage ceremonies in the Jackson area. Below, you will find an abbreviated list.